Starting from prepping the skin with the Correcting Primer, which is formulated with Shea Butter and Vitamin B3 which both helps the skin to improve skin’s elasticity and lightens up the dark spots. The texture is very light and contains ingredients such as Salicylic Acid which help unclog pores leaving skin smoothly finished. This correcting primer not only helps to minimize the skin’s imperfection, it will add life to your foundation. Up next the 4-in-1 Pressed Mineral Powder Foundation comes in 11 beautiful shades where it covers all skin tones and you can get your Mineral Powder foundation to match your skin. All-in-one pressed powder foundation is very light weight, where it delivers a flawless and breathable coverage. It also give you the benefits of skin care at the same time. I was amazed on how beautifully it covers every thing seamlessly without feeling any thing on the skin. Besides it comes in a little packaging where you can get to touch up any where on the go. The coverage is medium but buildable and offers a natural finish. Finishing the skin with the Mineral Glow is also a light weight Mineral powder which offers a naturally bronzed glow to the skin. 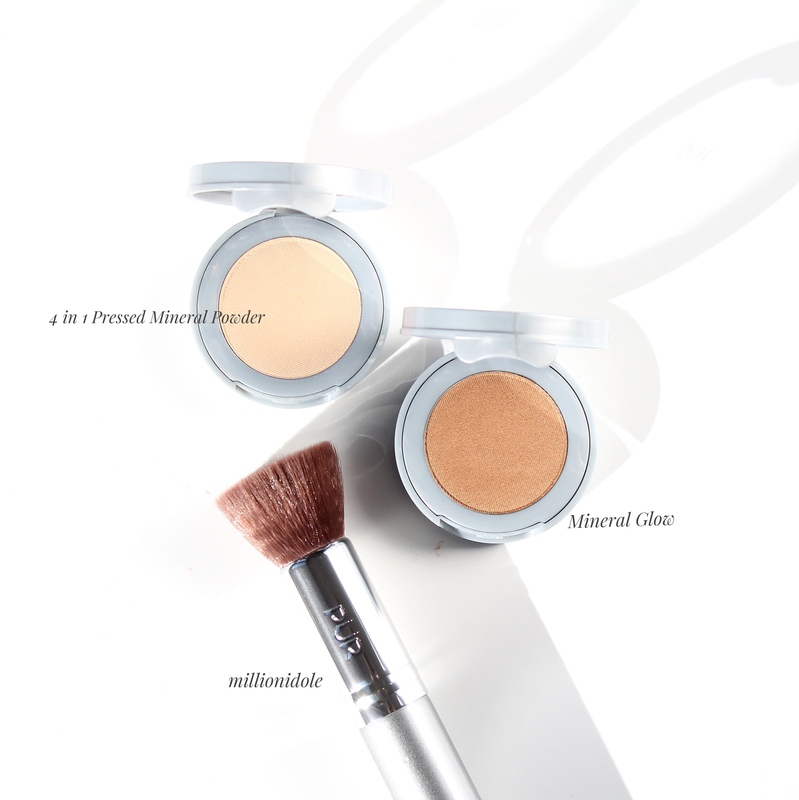 This Mineral Glow powder gives complexion depth and dimension. Applying it on the outer portion of the face for a nice sun kissed glow. Chisel Brush is a large, flat-headed brush which I find it was perfectly designed for use with mineral powder products or even the works beautifully with pressed powder foundation. It’s a very soft powder brush which offers an airbrushed effect. This brush is especially designed for 4-in-1 pressed mineral powder foundation and it provides maximum product deposit for optimum coverage. Apply the 4-in-1 pressed mineral powder foundation starting from the center of the face outward in circular motion, you can also apply the Mineral glow with the same Chisel Brush concentrating in a “C” formation around the hairline to achieve the bronzed glow on the face. 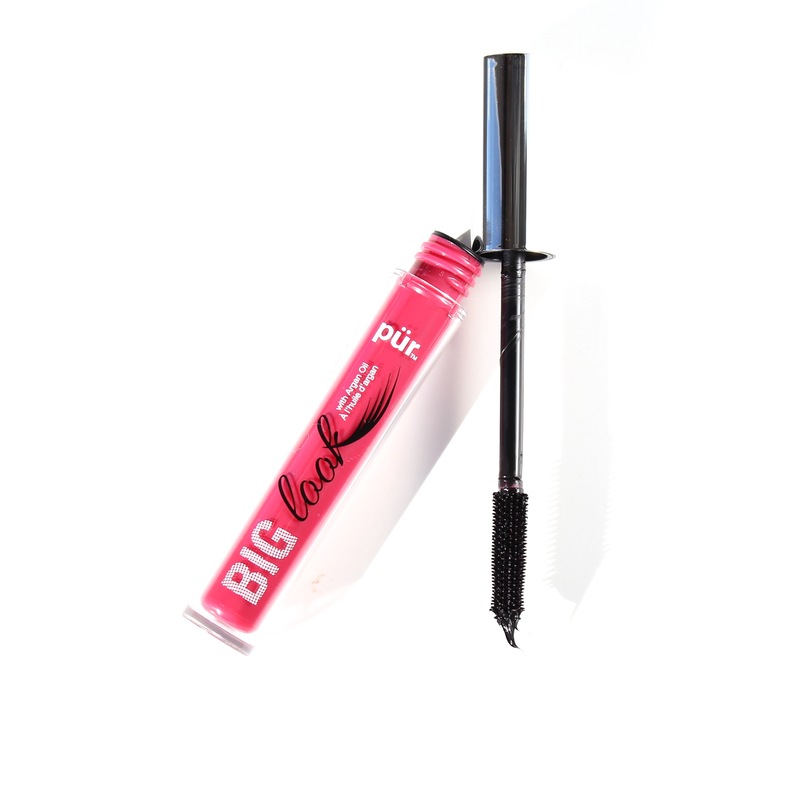 Last product in this kit is the Big Look Mascara which come in full size for your to try. 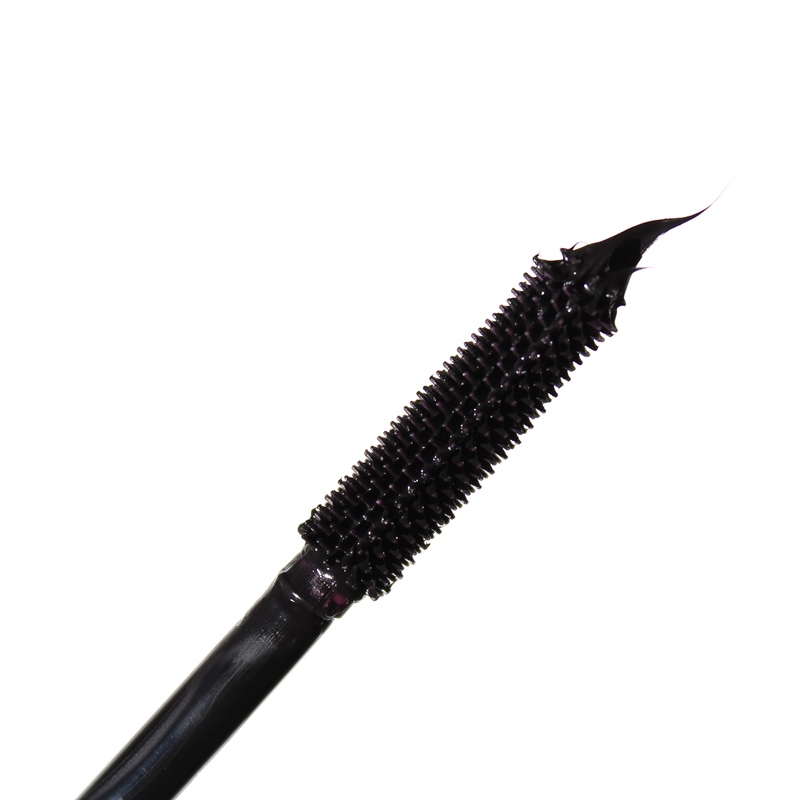 This is one of the best-selling mascaras from Pür Cosmetics, it is formulated with Argan oil where it nourishes the lashes while wearing. It carries a very small bristles but they really comb’s off the lashes to give them maximum length and separates each lashes individually. 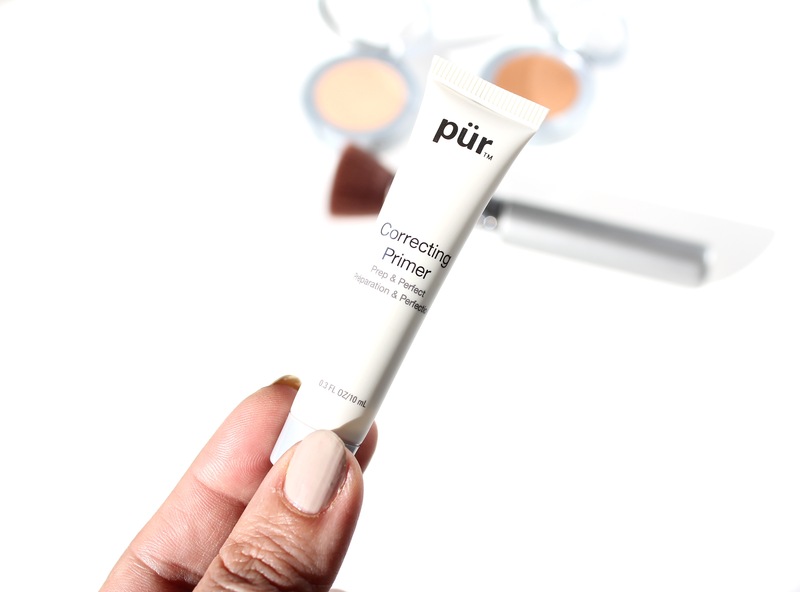 Bottom line if you’re looking to try out some thing new especially to achieve a flawless complexion, I would highly recommend to try out the Best Sellers Kit from Pür Cosmetics. It’s definitely worth the money and plus you get to have the Chisel Brush which I found was very handy applying the powder foundations with. Plus their best-selling mascara comes in full size which is definitely some thing to try. The Best Sellers Kit from Pür Cosmetics is available at Shopper Drug Mart. The Best Sellers Kit was provided courtesy of Pür Cosmetics for editorial purpose.